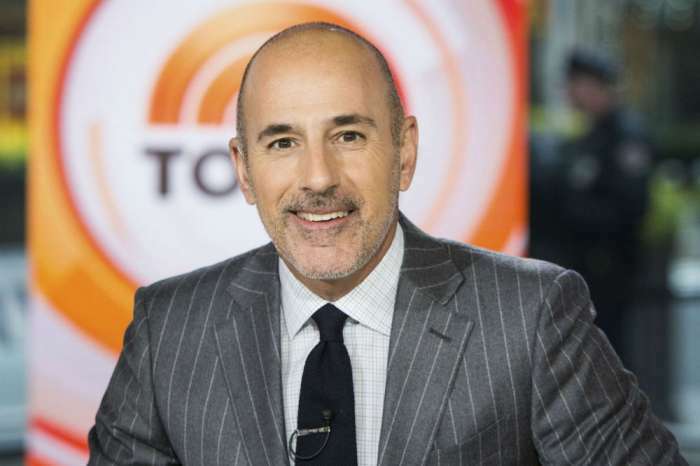 Another prominent figure in journalism and broadcasting is going down in flames. This time, it’s Tom Brokaw of NBC News. In several new interviews, a woman accused the long-time collaborator and employee of the organization of sexual harassment and sexual misconduct. 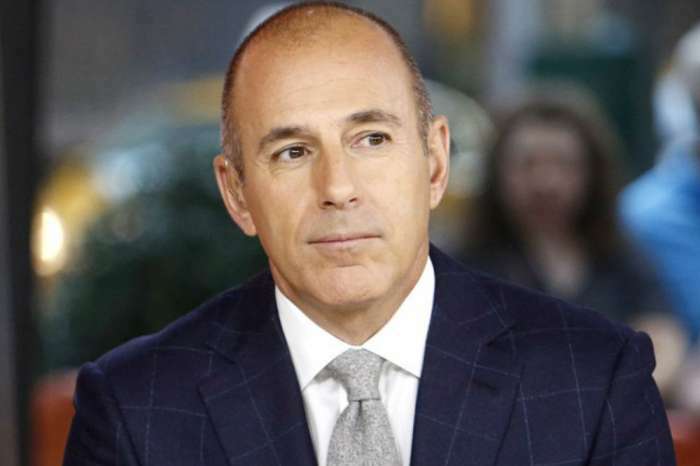 This won’t be the only time for NBC, as Matt Lauer went through a similar process. According to Variety, Linda Vester accused Tom of making “unwanted advances” toward her back in the 1990’s. The woman provided journal entries and the corroboration of other women as proof of her charges. Moreover, Brokaw said he never at any point made advances toward her. Vester said the first time Tom was “inappropriate” toward her was in 1993 when she was covering Pope John Paul’s trip to Denver. Coming up on @accesshollywood we celebrate our national treasure #TomBrokaw & his 50th Anniversary at NBC. He has taught me so much! Vester claims Brokaw snuck up behind,”grabbed her” from behind, then “tickled” her around the waist. At the time, Tom was the most powerful person in the network, and she was the most junior. She felt as if she couldn’t do anything, completely powerless. During another incident in New York City, Vester accused Tom of attempting to “force-kiss” her. She said she wasn’t interested, and after a few moments, he tried again and then left. Additionally, Brokaw allegedly went to her house one time while she was living in London and tried to seduce her once again. She said to herself, “I can’t believe this is happening” another time. Vester eventually left NBC News in 1999 and went to work for Fox, where she stayed there until 2006. So far, Brokaw has vehemently denied the allegations. Here's Why Iggy Azalea Is Sure She Is A Better Match For Tyga Than Kylie!